The Institute of Marine and Environmental Technology (IMET) and the Baltimore Underground Science Space (BUGSS) are biotechnology hubs in Baltimore City. 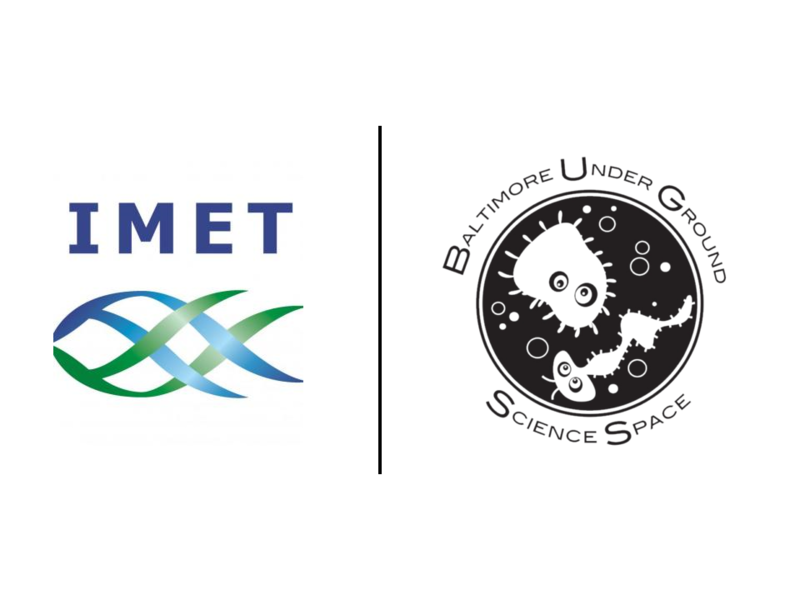 IMET and BUGSS have officially joined forces to contribute to science education and economic development in Baltimore City. The two organizations have been informally sharing knowledge and collaborating for years, which will continue with this official partnership. What’s new? For starters, members of both BUGSS and Harbor Launch at IMET will receive special rates to increase access to shared wet lab space and business advising. 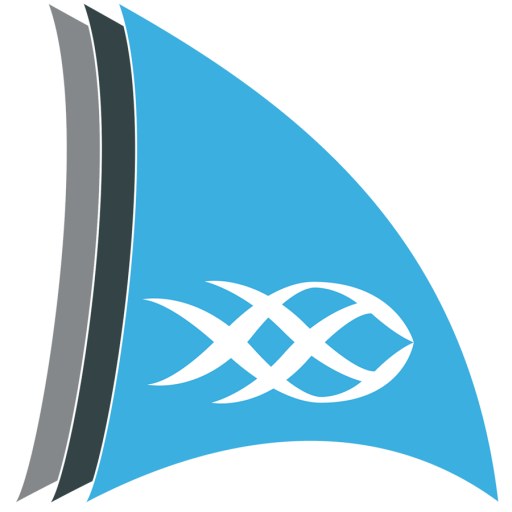 Specifically, members of BUGSS may participate in the Harbor Launch affiliate program for only $150 per month per company. You can also expect some introductory entrepreneurship programming at BUGSS in summer of 2018. You can read more about it here: https://technical.ly/baltimore/2018/03/20/two-baltimore-biotech-hubs-partnering-help-scientist-entrpreneurs/. ← Welcome, Delta Omics, Inc.